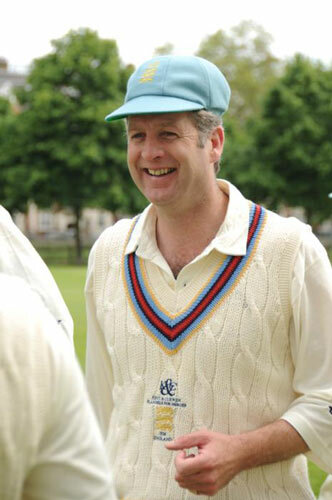 Below we have over forty colourful and exciting trim selections to choose from. 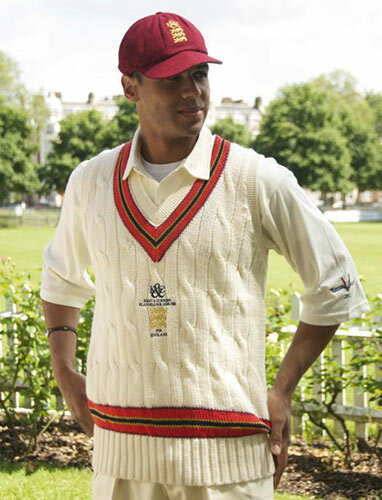 All of these cricket sweaters relate to a University College Trim. 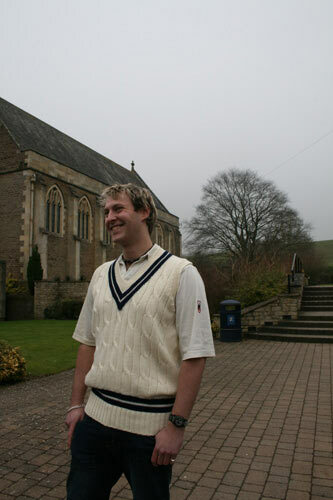 We are happy to supply single garment orders on any sweater you view on our website. 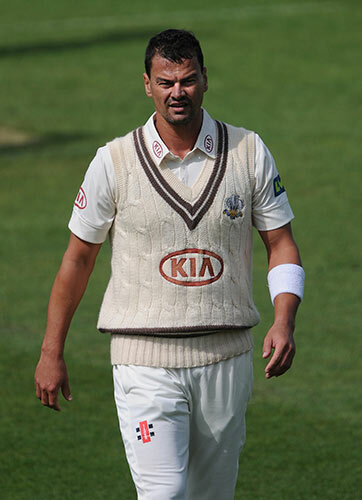 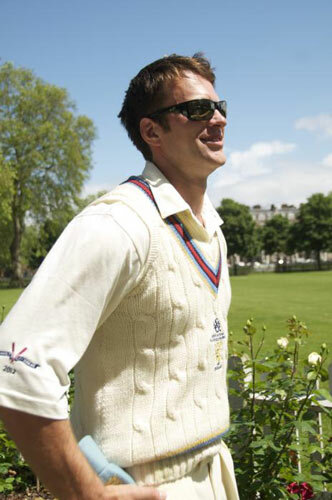 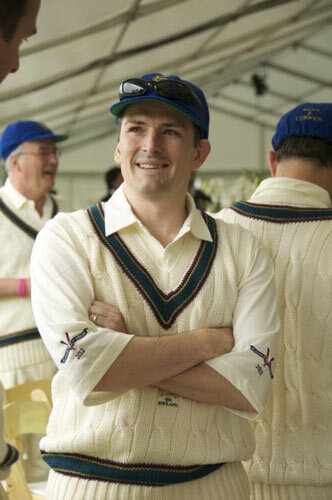 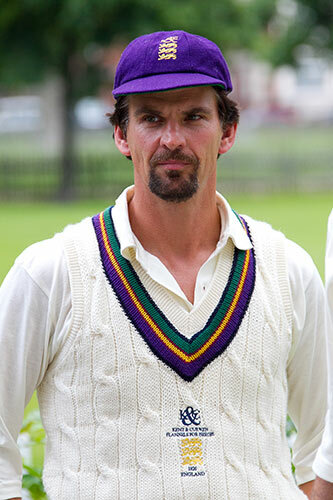 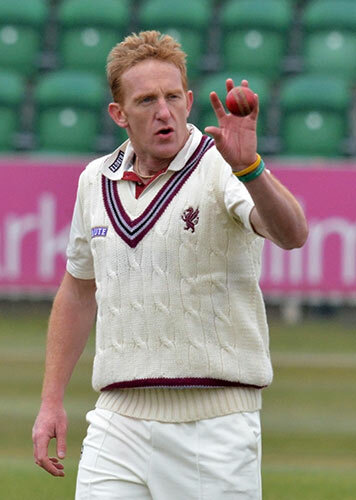 Alternatively you may wish to design your own cricket sweater on the customise trim order page.